After a three-day visit to Panama City, I can confirm that Panama is NOT just about the Canal! Panama City is the most cosmopolitan capital in Central America where many worlds co-exist and create a dynamic anything goes attitude. While the city itself is unflinchingly urban with its gleaming Miami-esque skyline, escape is never far away with a variety of thoroughly enjoyable day-trips offering diversion. Fabio, my guide, arrives at the hotel and off we head. First thing I learn is that I don’t need to exchange currency. The US dollar has been used in Panama for over 100 years. Easy! 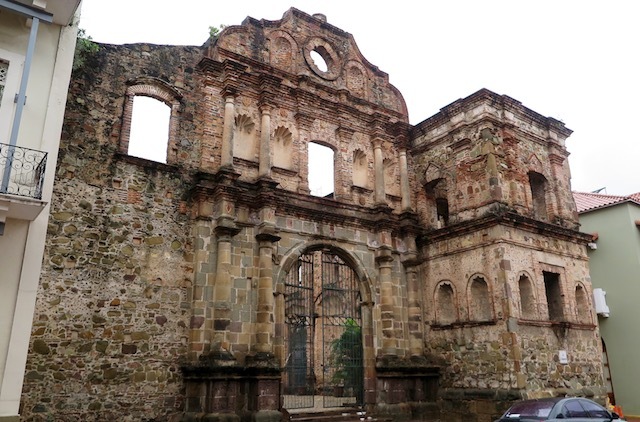 Day 1 we head to Portobelo on the Atlantic side of the country, about 90 minutes from Panama City. I notice the 1950s-style school buses everywhere and learn the Americans gave these away to the developing nations in the region as a gesture of goodwill. In Panama, there’s a love/hate relationship with the US. 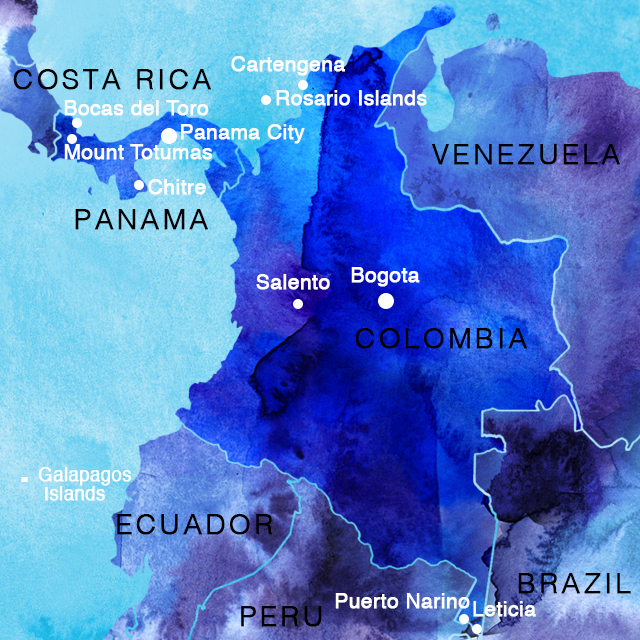 The locals sided with them in the early 1900’s in an effort to gain independence from Colombia but as the years passed and the Panama Canal generated large sums of money, the locals resented the US owning the land and taking much of the profits. 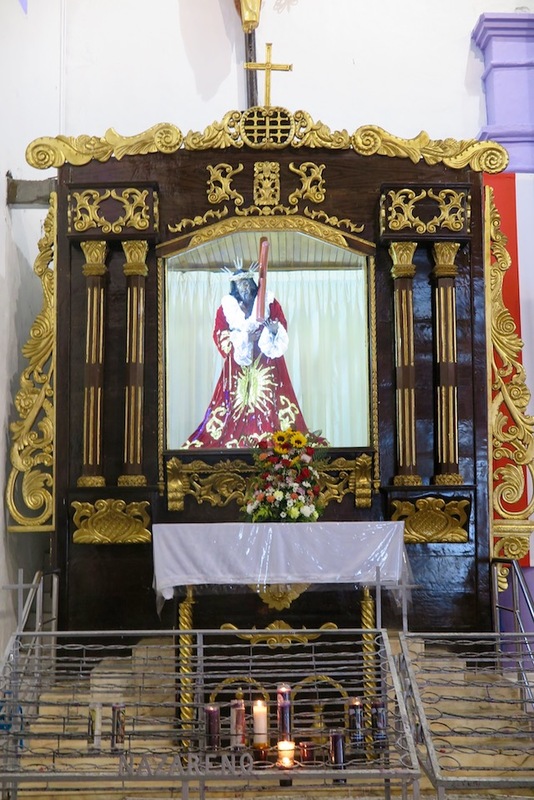 Portobelo is a pretty and small town with a famous black Jesus carved from wood in the local Church. 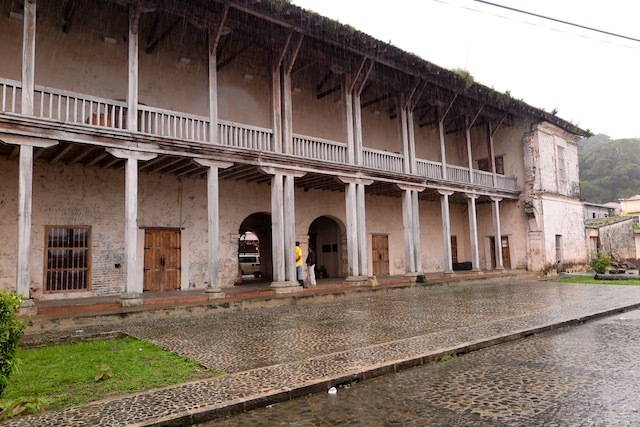 The recently restored customs’ building next door is an amazing example of the colonial past. 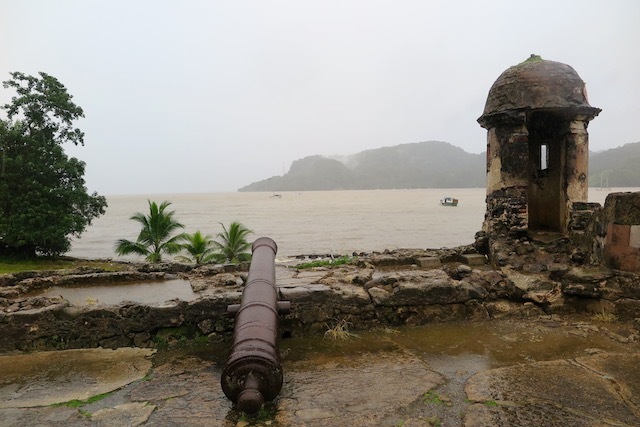 Inside, there’s a small museum to learn about the pirate Morgan, who came to steal gold and other valuables from the Spanish … who stole it from the Incas in South America and stored it in Portobelo. Then we walk among the ruins of the UNESCO-listed Spanish fortress. After a fabulous lunch in nearby Colon at a local restaurant, we visit the San Lorenzo National Park and the UNESCO-listed fortress walls built over 400 years ago. You can’t help but sense history all around as you walk through what is left of the fortress – allow a good 45 minutes to soak it up and take fabulous photos. 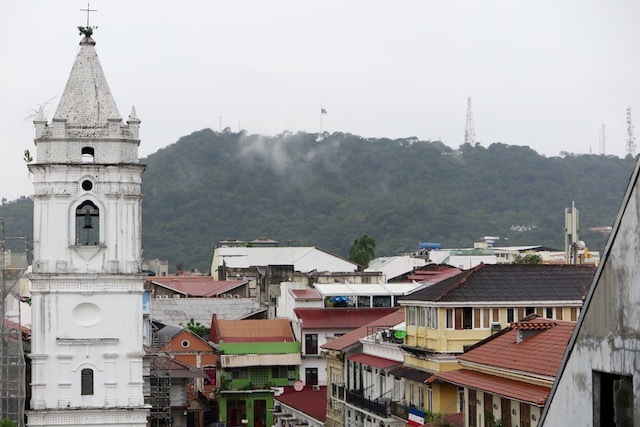 Over the next few days we tick off the must-sees of Panama City and surrounds. Gamboa, a national park of thick jungle is really beautiful with heaps of wildlife including three-toed sloths, whose demeanour reminds me of my teenage daughters. 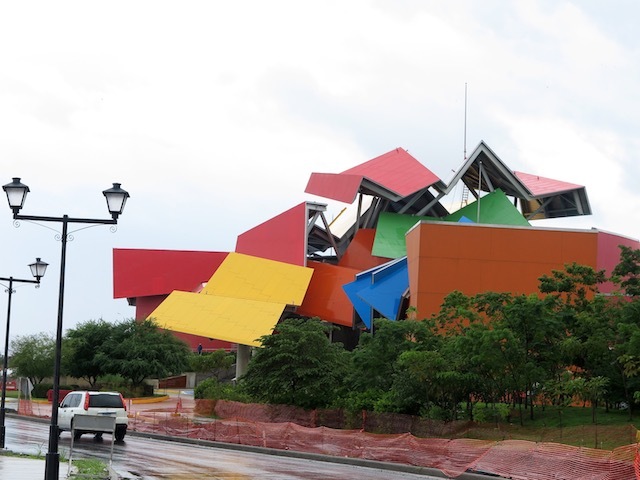 Highlights of the city itself – apart from famous Panama Beach – include the Biomuseo with its highly controversial architectural design by Frank Gehry. Casco Viejo, the cobblestoned historic centre, is famed for wonderful Spanish colonial buildings mixed with art deco, and bougainvillea-filled plazas lined with cafés and bars. There’s at least a half-day’s entertainment in this area where having a meal in one of the many great restaurants is a must! Keen to travel to South America? 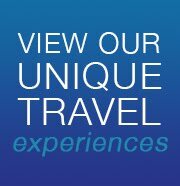 Blue Dot Travel offer small group tours which travel to Panama and visit both Panama City and Panama Canal - click here if you would like more information.